Red Cherry Shrimps with eggs!!! 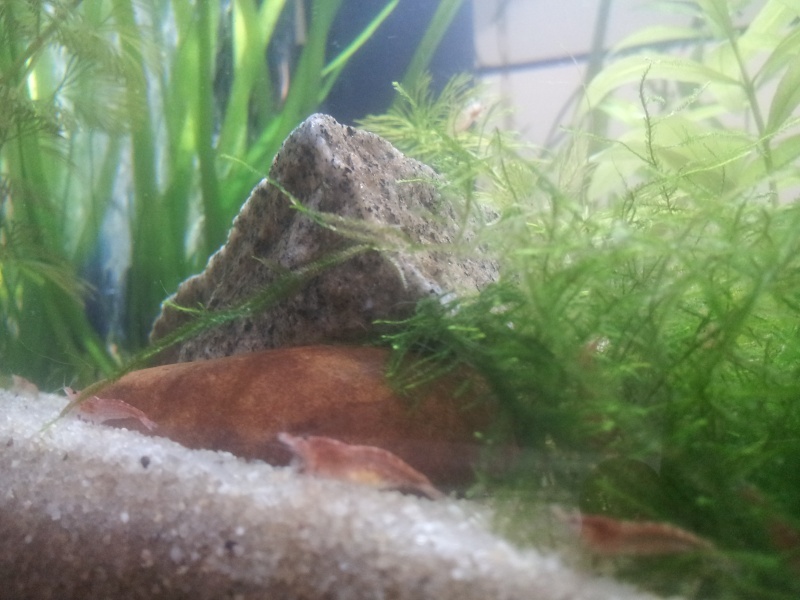 Last night I spot one of my RCS carrying some eggs. Can't wait to see the new RCS fry. Sorry for the bad picture will try to get a better one today. 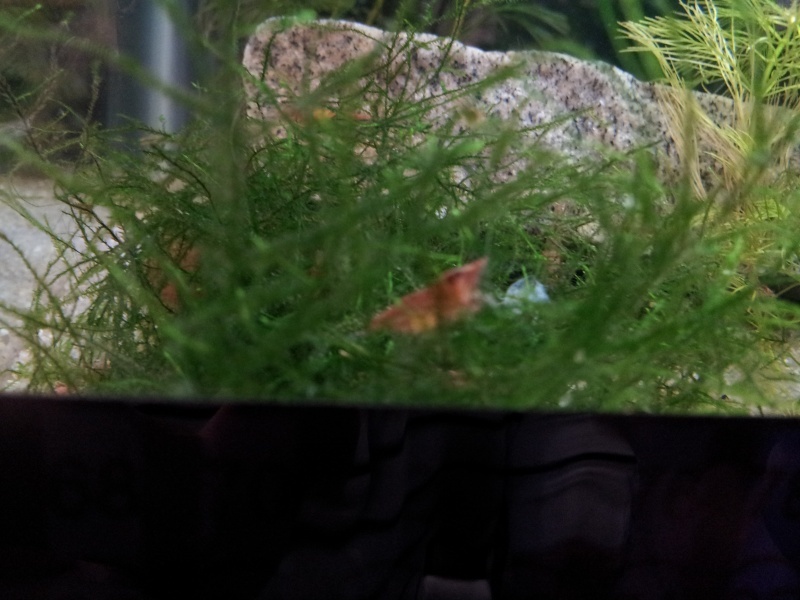 Re: Red Cherry Shrimps with eggs!!! Gratz I still have more for sell. I'm starting to cull the less colorful ones so I have some nice stuff for sale . cull the less colorful to me!!! !